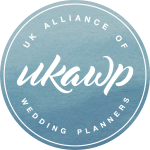 Lets face it, working in the wedding industry can be isolating, there are days when we want to meet fellow wedding professionals just to talk through the lows and highs of being in this fast paced industry. Of course with the introduction of social media, it can feel like we have colleagues sitting right next to us, but at times we need some face to face chats – not to mention the caffeine! Which is why we launched the Wedding Coffee Club November 2014. These are held in various locations across the UK, normally attended by a director, regional ambassador or member of the UKAWP. 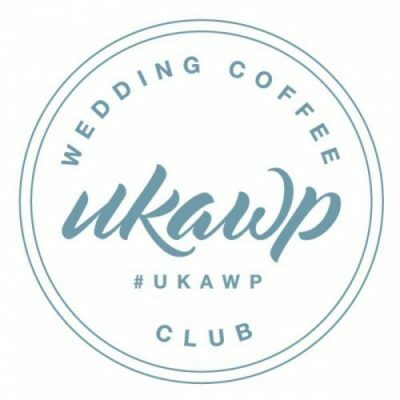 If you plan to attend a date please use #ukawp on social media leading up to the coffee date so we can gauge how many people are expected or drop us an email on info@ukawp.com. There is no charge, and no official booking procedure. 8th May – 10:30am-12:30 Andaz Hotel, 40 Liverpool Street, London EC2M 7QN, hosted by professional member Soniamarie Loves.